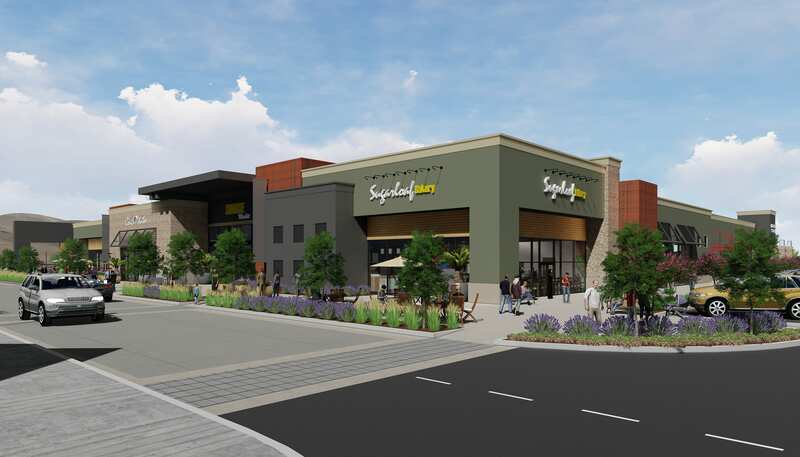 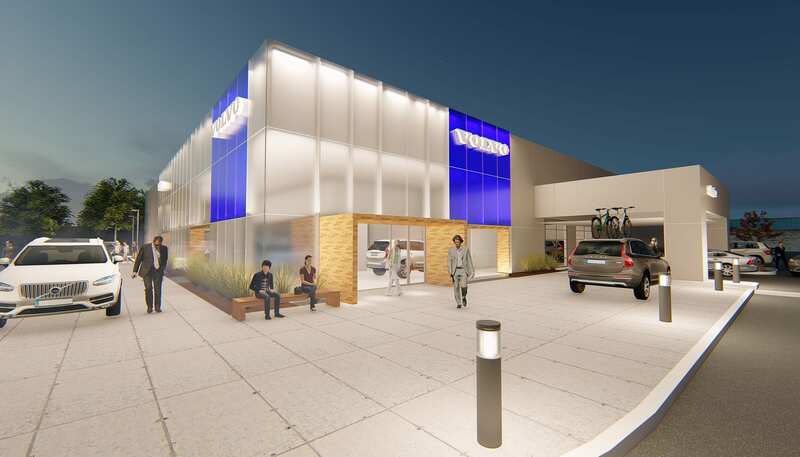 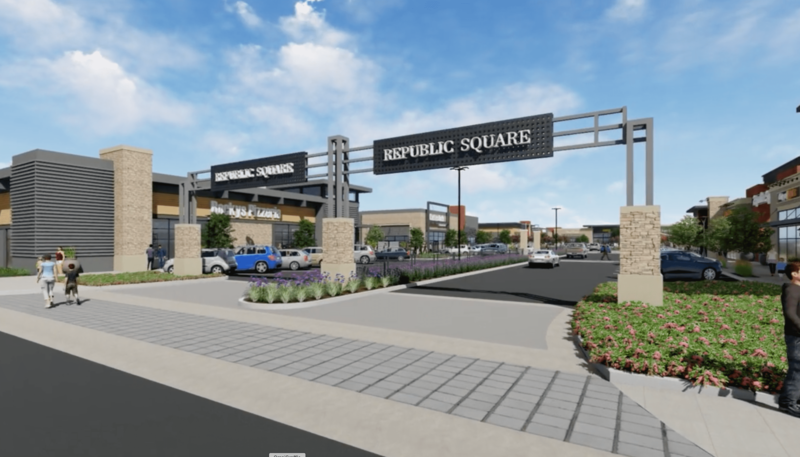 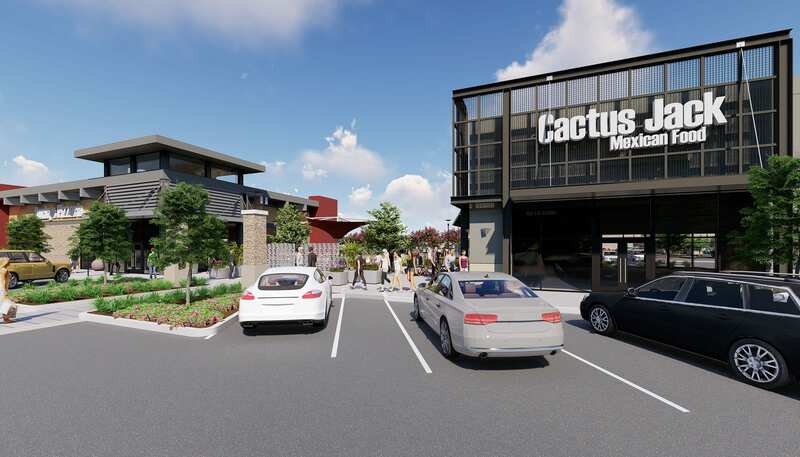 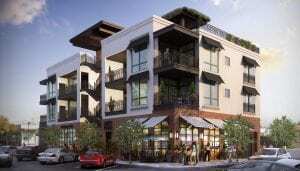 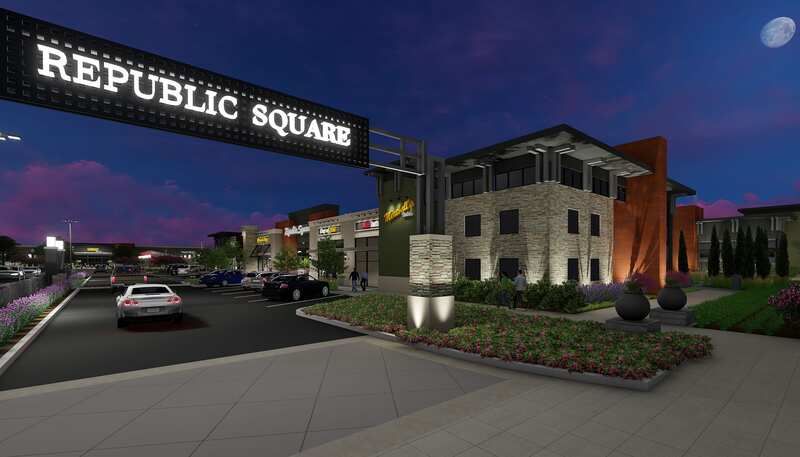 In the heart of the Tri-Valley’s shopping and dining corridor, this 1,000,000 sf development combines hospitality with even more retail options. 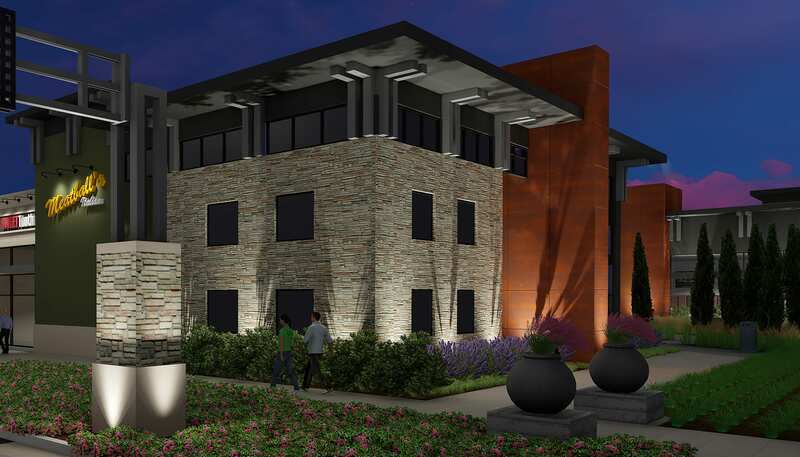 Responding to the region’s population expansion, two hotels each with 100+ rooms will support new industries in the area. 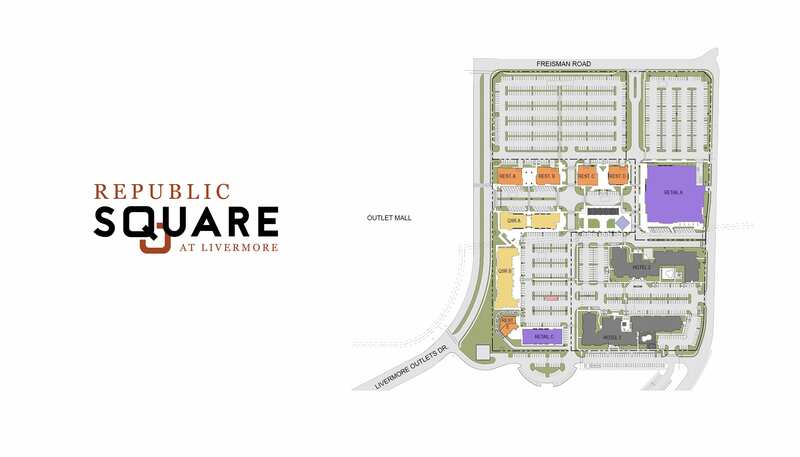 Adjacent to the FCGA-designed San Francisco Premium Outlets, pedestrian walkways and shared parking areas connect the retail centers. 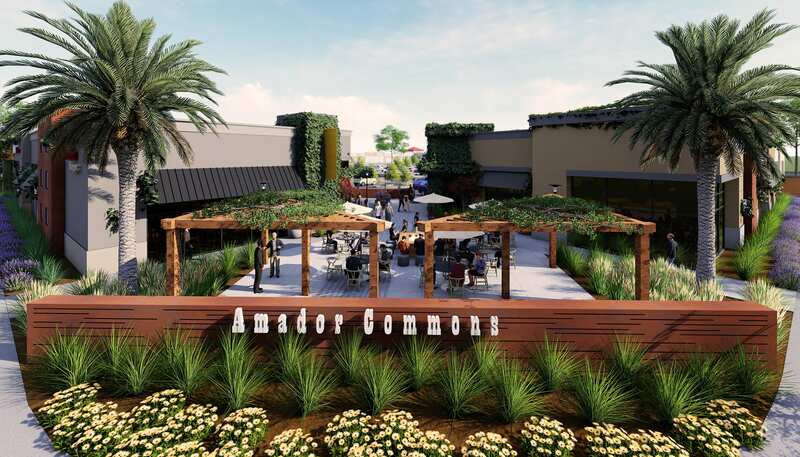 The centrally-located multi-functional amenity space is a park and farmers’ markets by day and converts to a backdrop for nighttime entertainment.